 Here at Jubilee we believe that giving is just one of the many ways we can express our surrender to God and our gratitude for all He's done and is doing. God is doing amazing things in our community, and we're excited that this is only the beginning! If you feel called to join us or believe in what we're doing and want to be part of it, giving is one way to show that. Please make cheques out to Jubilee. Click the button below to access secure online giving (by credit card) or to setup regular pre-authorized withdrawals. Thanks! We believe there is a lot of blessing in living generously! Questions? Email the office here.